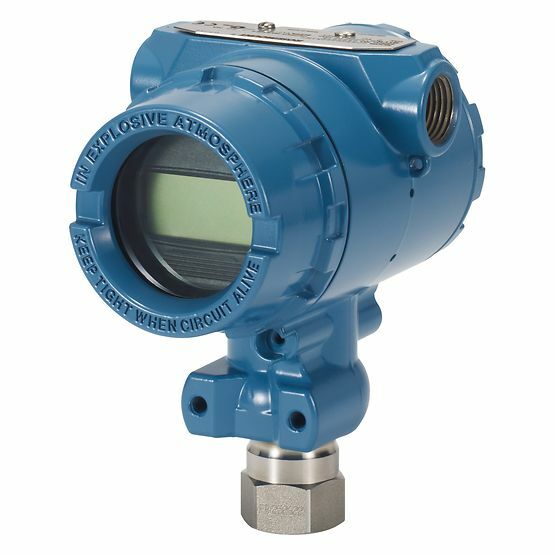 Rosemount 4600 Oil and Gas Panel Transmitter | Haygor Instrument & Company, Inc. 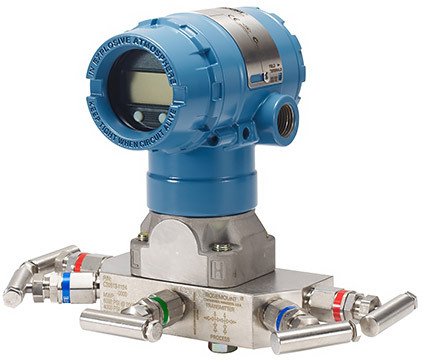 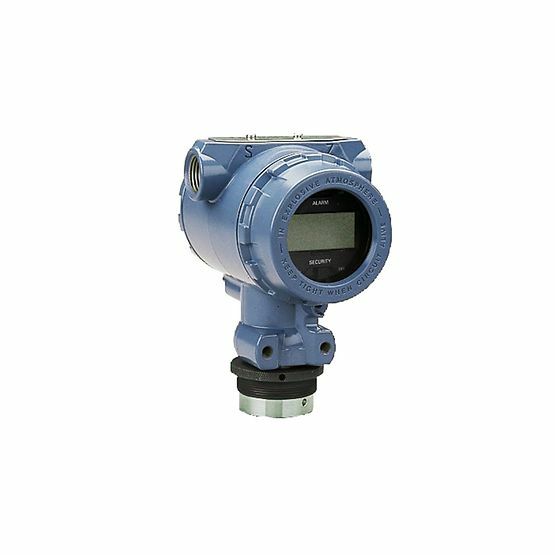 The Rosemount 4600 Oil and Gas Panel Transmitter’s top-of-the-line dependability and performance embodies the Emerson tradition of superior quality at a remarkable value. 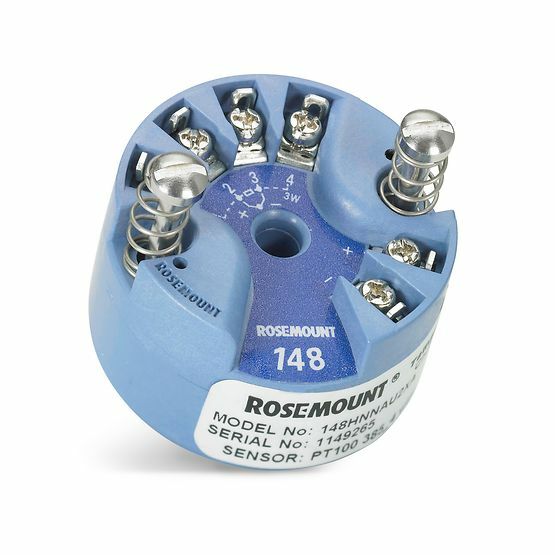 Weighing less than 1.5 pounds (0.6 kg), the Rosemount 4600 features an all-welded, hermetic enclosure, built to minimize environmental effects when serving your panel-mount monitoring needs. 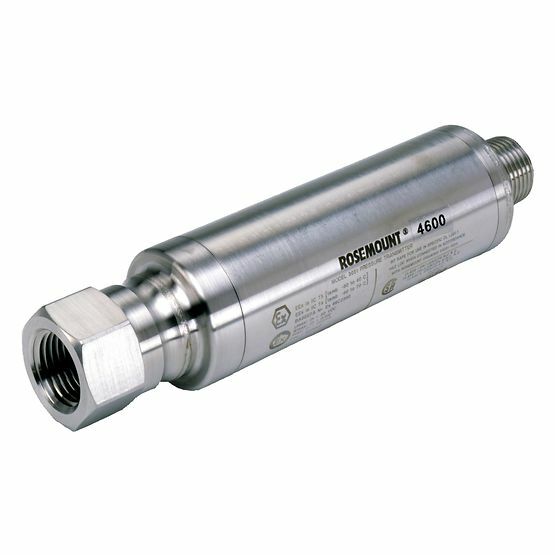 Durable and compact, the Rosemount 4600 Oil and Gas Panel Transmitter is an exemplary solution for oil and gas panel applications.